The use of Right dihedral method and Mohr diagram method allow determination of the paleostress orientation and its magnitude in Missan structures, Southeastern Iraq. The principal stress orientations and its magnitudes have been determined by the measure of the striation on the faults planes. The measurement of orientation of the principal stress was deduced by different graphical methods, the horizontal maximum principal stresses (σ1) magnitudes were (3600, 4360,4650, 4750 and 5700) bars, the horizontal intermediate principal stresses (σ2) magnitudes were (1528, 1842,1962.5, 1998.5 and 2390.5) bars and the vertical minimum principal stresses (σ3) magnitudes were (544, 676,725, 753 and 919) bars. This study shows that area is located within the unstable region since the poles of measured faults lie in the area of reactivated faults in Mohr diagram. 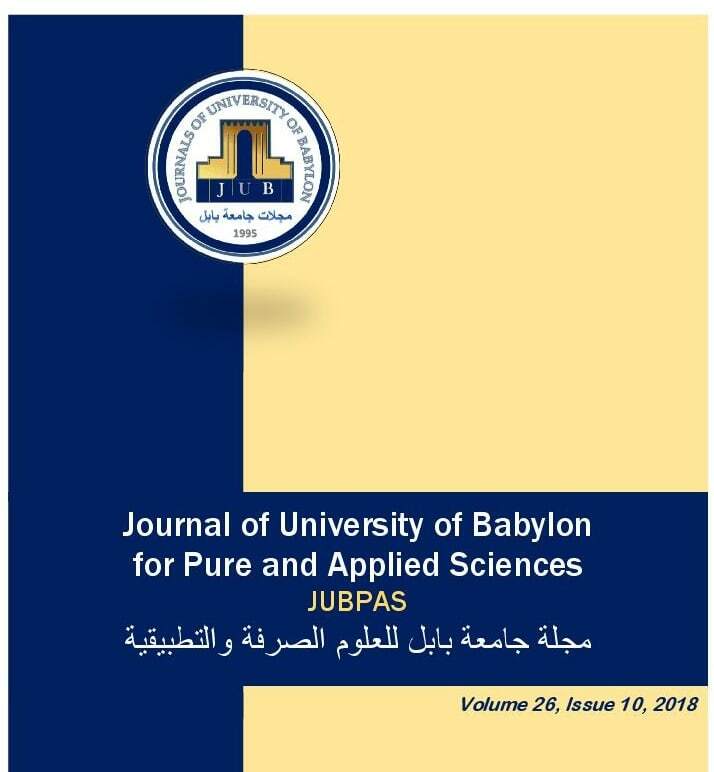 A. AL- Hachem and M. Al – Obaidi, “Determination of the Paleostress Orientations and Magnitudes for Missan Structures, Southeastern Iraq”, JUBPAS, vol. 26, no. 10, pp. 213 - 233, Dec. 2018.